I am writing to direct your attention towards the impending visit of the Prime Minister of the Former Yugoslav Republic of Macedonia (FYROM), Mr. Nikola Gruevski, to Australia in late October. Various sources imply the purpose of Mr. Gruevski´s visit is to sign a bilateral Social Security agreement between the FYROM and Australia. Whilst we shall receive him in good faith, the Prime Minister´s sojourn carries with it subtle overtones of the Macedonian naming dispute, an international issue deemed of critical importance to the Greek community of Victoria and Australia. As it stands, the dispute can be understood as an ongoing disagreement between Greece and the neighbouring Former Yugoslav Republic of Macedonia (FYROM) over the rightful use of the name Macedonia. Greece strongly opposes the post-1991 constitutional name of its northern neighbour on grounds of ambiguity between this newly formed Balkan nation and the adjacent Greek province of Macedonia, and consequently of the FYROM´s continual misappropriation of the name´s historical and cultural significance. This dispute has escalated to the highest level of international mediation where numerous attempts to achieve a resolution were wrought by the United Nations. These negotiations, necessitated by UN Special Representative Matthew Nimetz, warranted a mutually satisfying outcome for both countries. 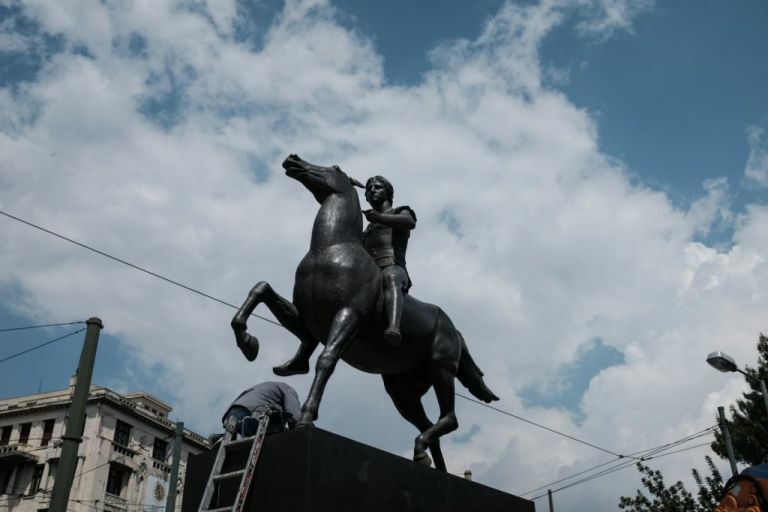 To date, they remain a work-in-progress and pending final resolution (http://www.un.org/documents/ga/res/47/a47r225.htm), the provisional reference of FYROM has been adopted bilaterally by states which do not recognise the constitutional name Republic of Macedonia. Australia does not recognise the FYROM under its constitutional name. This official sanction complies with the stance of the Australian Macedonian Advisory Council (AMAC) on the matter and is to be highly commended since recognition under its constitutional name would impart lack of disambiguation, especially by insinuating ties with the kingdom of Ancient Macedonia and the legacy of the Macedonian kings. Here, we reference a cultural legacy to which the people of this newly formed nation have no viable claim. In addition, Australia´s position deters the FYROM from any territorial claims their government might incite against the Greek province of Macedonia in any near future. At this time, I will not engage you with a lengthy dissertation on historical truth. 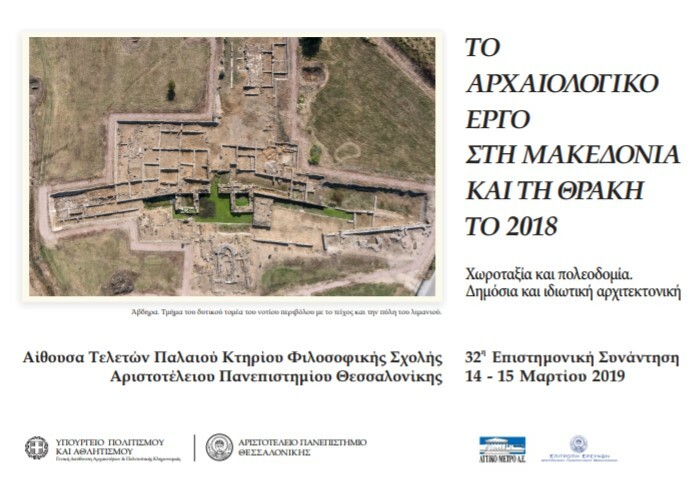 Any historian or scholar involved in serious critical inquiry will honestly disclose that the history of Macedonia (the geographical region) is an integral part of Greek history and that its actors were the Macedonian Greeks, from before Alexander the Great to the Greeks of the Byzantine Empire and the contemporary ones (http://macedonia-evidence.org/). Of course, the southern part of the Former Yugoslav Republic of Macedonia was a part of Ancient Macedonia. Superficially Slavicised (mainly linguistically) inhabitants of Greek descent still preserving some of their ancient customs can be found there, but the fact remains that when one references Ancient Macedonia, you can be sure they´re alluding to Greece´s northernmost province, Greek Macedonia. 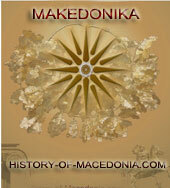 The borders of historical Macedon never encompassed Skopje or any of its surrounding districts. Its successive capitals were Vergina (Aegeai) and Pella respectively, but decades of misinformation, indoctrination and aggressive activism by FYROM´s government in its own country and abroad has substantiated false impressions, chiefly that Macedonia is Skopje–an ethnic group with its own independently evolved language, history, customs and religion. Many Australians have been misled by this continuous propaganda, their ignorance of history, unwillingness to take initiative and educate themselves, lack of conscientiousness and to an extent, anomalous inertness on the part of the Greeks, who remained calm and assured the past few decades because they supposed a culture based on erroneous beliefs could not possibly evade extinction. As a result, a climate conducive to dangerous activities has proliferated surreptitiously in both in Australia and abroad. It is well known that maps of Macedonia circulate showing Skopje as the capital, while Kavala, Thessaloniki and other Greek precincts appear as sections of a unified Macedonia. Many Skopjian newspapers, and particular The Australian Macedonian Weekly based in Melbourne, are notorious for engaging in such unlawful and un-Australian behaviour by publishing articles of a highly offensive and defamatory nature. Such newspapers express an organised campaign against Greece´s national integrity, aiming at the amputation of Northern Greece and undermining the policy of peace in the Balkans–one adopted by the entire spectrum of political parties. In these publications, maps of Greece showing cities and rivers of Macedonia are not entered in their Greek names but changed into Slavic ones. 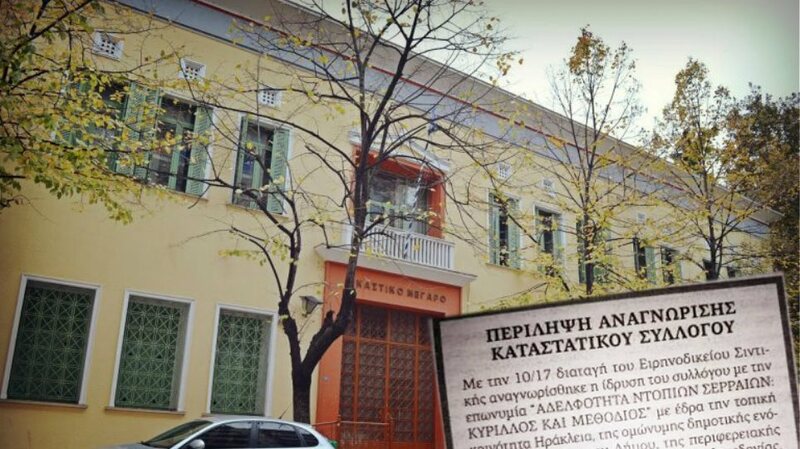 In violation of the international practice prescribed by the U.N, the government of the FYROM continues to deny the use of Greek names, disregarding the notion that these names have a 3500 year-old Hellenic history behind them. The use of Slavic toponyms is intended to casts doubt on Greek sovereignty in the Macedonian space. 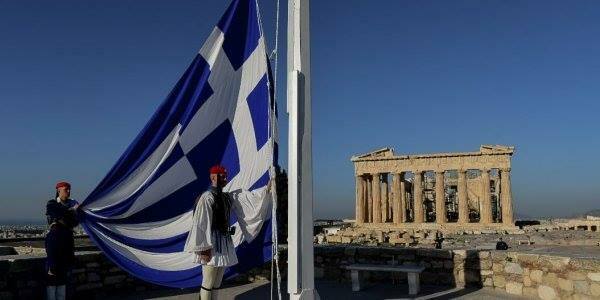 Furthermore, the people of the FYROM never use the term Greek Macedonia; they speak only of Aegean Macedonia. That is, a part of the whole. Returning to the issue at hand, all UN member-states and the UN as a whole, have agreed to accept any final agreement resulting from negotiations between Greece and the FYROM. In light of this adjudication, I strongly urge you to comply with the official standing of the Australian government if and when a bilateral agreement between FYROM and Australia is affected. In closing, I shall again elucidate that acknowledging this nation under its provisional name (FYROM) until a mutually-accepted resolution is wrought will not only prevent further ambiguity of a highly convoluted affair, but stand as a gesture of both respect and good will towards the Greek government and its Hellenic Diaspora by pacifying their budding unrest.